The past decade has witnessed a paradigm shift at the World Bank from a focus on structural adjustment to a focus on poverty reduction. 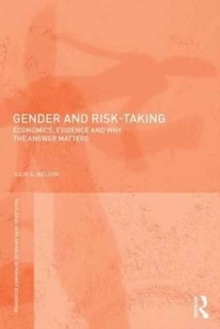 As evidenced by the Bank's 2001 report, Engendering Development: Through Rights, Resource and Voice, an increased attention to gender issues has been an important part of this process. 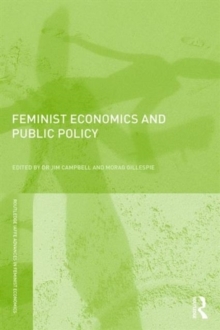 This book brings together a range of responses from feminist economists and other social researchers on the issues raised in this report. 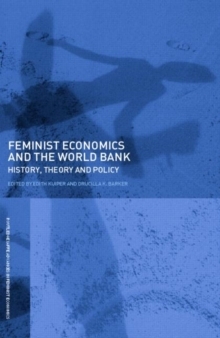 With contributions from highly esteemed scholars such as Eudine Barriteau, Diane Elson, Gale Summerfield, and Zafiris Tzannatos, this anthology critically examines the relationships between gender, growth, development, and the World Bank by:developing a history of the World Bank's perspectives on genderempirically evaluating the impacts of the Banks' policies on three different regions of the worldexploring the ideological and methodological commitments of the report from a variety of feminist and interdisciplinary social science perspectives enquiring into future directions for feminist economics research. 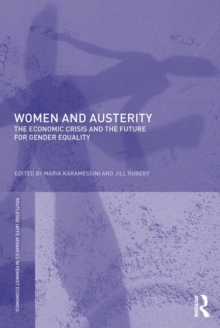 The book shows the importance and challenge of taking gender into account in development theory and policy. 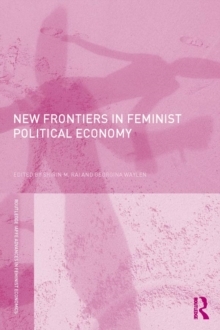 Its complex and nuanced analyses of the social relations of gender in a global context will be an important resource for policymakers, activists, and scholars alike.